Prior to the costing of restoration projects in terms of both time and money, it is necessary to be aware of the scale of the project to be undertaken. 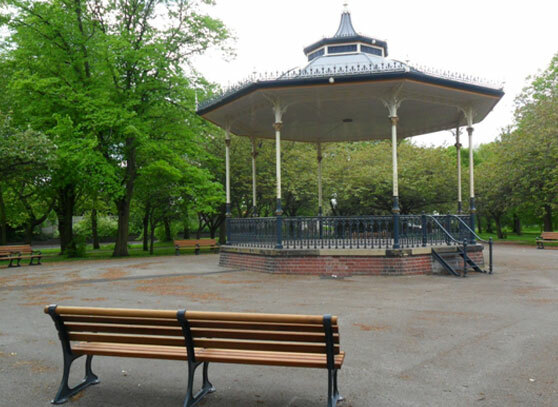 Having carried out a significant number of major restoration projects to structures such as bandstands, fountains, statues and monuments, Lost Art are ideally placed to advise on the potential course of any proposed restoration. We offer full expert assessment of the condition of any historical structure and an informed report as to the nature and scale of any repairs required. 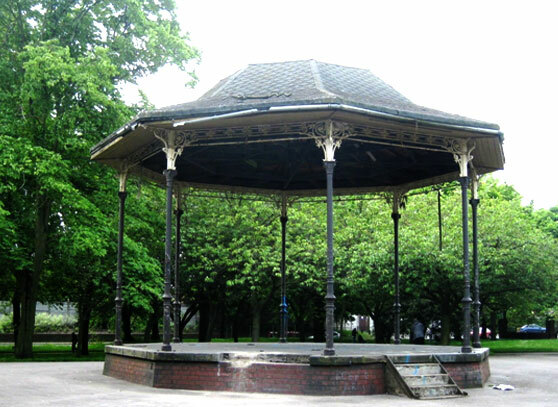 The image above illustrates the condition of the bandstand in East Park, Wolverhampton. Lost Art produced a full condition report and provided recommendations to Wolverhampton Council as to the current state of the structure and how it could be fully restored. 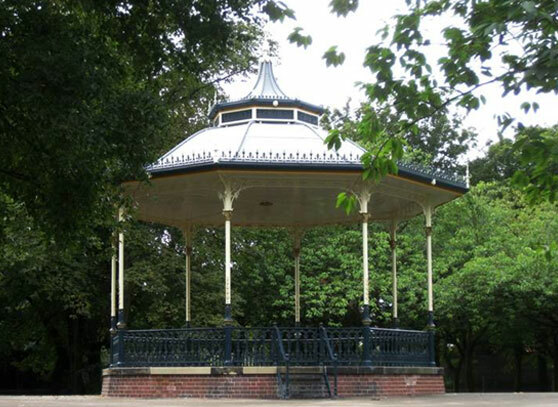 The above image shows the original state of the bandstand. Wolverhampton Council were able to use the report from Lost Art as the basis for the tender documentation. Lost Art Limited won the contract to complete the restoration process and the results are illustrated above. It is worth mentioning that Lost Art Limited are also capable of producing high standard landscape and street furnishings and we were pleased to complement the bandstand with a number of our Promenade benches. 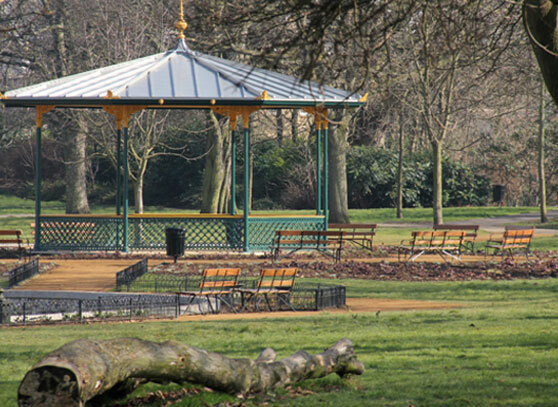 Similarly, for our recent restoration of the MacFarlane bandstand at Wandle Park, Croydon, we also supplied both benches and railings according to historic designs and modern specificaions.